TFT poster - Go Fit Girl! | Go Fit Girl! 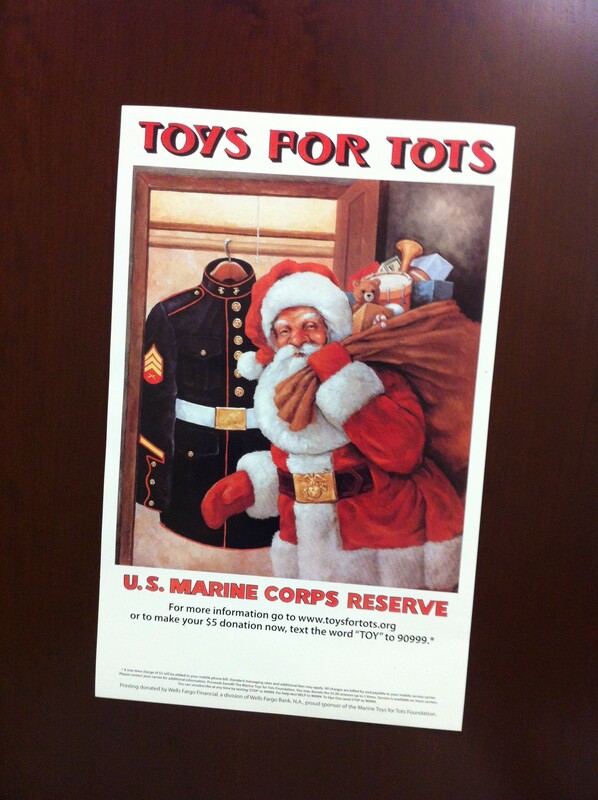 A shot of one of the Toys for Tots posters hanging around at the office.